(San Francisco, Ca) On October 11th, Filipinos from throughout San Francisco filled the Bayanihan Center for the release of the 2012 San Francisco Filipino Community Platform. 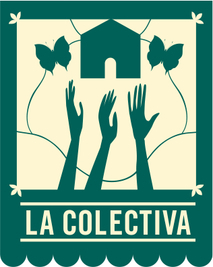 The Platform is comprised of ten points including: Democracy, Employment, Education, Public Transportation, Immigration, Housing, Healthcare, People’s Economy, Women, and Community Based Planning. It was crafted by a dozen Filipino community-based organizations representing youth, seniors, women, students, and professionals. “This platform clearly articulates the challenges and hopes of the San Francisco Filipino community—the everyday issues that impact us and the solutions that we seek. 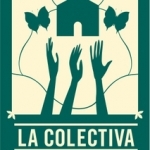 It provides a strong basis for us to decide which candidates and measures we will support this November 2012. 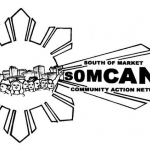 It can also be used to educate and hold accountable politicians on our community concerns,” said Terrence Valen, Director of the Filipino Community Center and President of the National Alliance of Filipino Concerns (NAFCON). 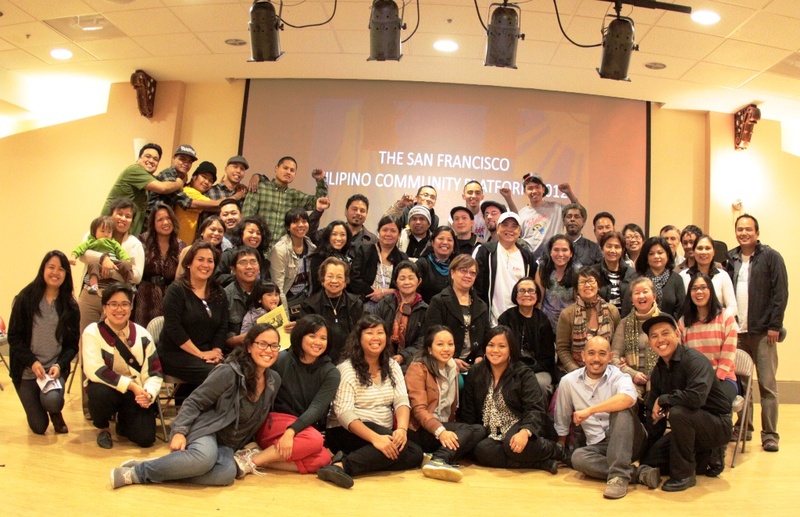 Filipino leaders and residents from San Francisco came together to develop the platform in 2011 and 2012 to ensure that Filipino issues and concerns were not overlooked. 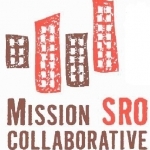 Previous versions of the platform have informed key citywide developments including the 2012 Redistricting Process and a dialogue between newly elected Mayor Edwin Lee and Filipino leaders that same year. 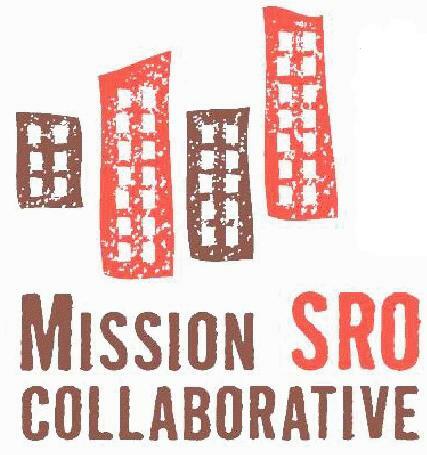 “The Filipino community contributes significantly to San Francisco’s economy, culture, and progressive politics. We have to make sure that our concerns are recognized, respected, and responded to as an equally important part of the city’s diversity no matter how large or small our percentage,” continued Valen. The 2010 U.S. Census counted 36,347 Filipinos residing in San Francisco, representing 4.51% of the total population, down almost 10% (or 3,736 Filipinos less) from the 2000 Census. There are potentially more than 11,000 undocumented Filipinos who are not included in the SF population totals based on analysis from Ating Kalagayan: The Social and Economic Profile of U.S. Filipinos (2009), which calculates that approximately 25% of the total Filipino population in the U.S. is undocumented. The most recent version of the San Francisco Filipino Community Platform along with its current endorsers can be viewed at filipinoplatform.wordpress.com. 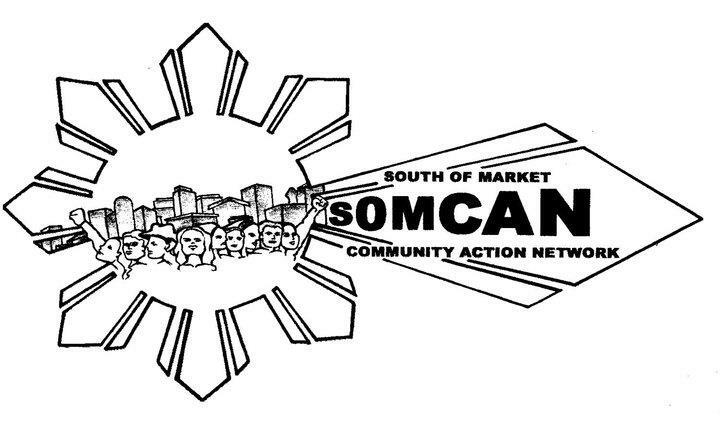 The release of the 2012 community platform took place during a Filipino American Community Town Hall held at the Bayanihan Community Center in the South of Market (SOMA) where 16 organizations and thirty individuals endorsed the 10 point document.